SIGN UP FOR THE NEXT LIVE EVENT! 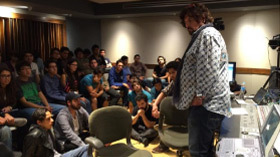 Master Class Training Sessions are live events where Attendees get hands-on, interactive instruction from Alan Parsons on the 'art and science' of sound recording. 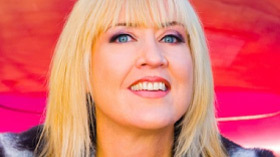 They follow similar themes to the Art And Science Of Sound Recording videos but as live events they are more in-depth and offer the chance to actually work with Alan Parsons. 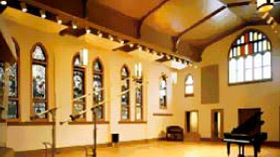 MCTS sessions are held in recording studios around the world and currently comprise one or two day sessions at one of three Levels. "This is a once in a lifetime opportunity to learn from your idols, a second shot at an internship and essential knowledge all in one. 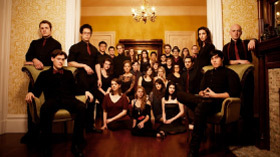 An eye opening, inspiring experience that is unrivaled in our field. The team at La Fabrique put something really special together here and make this a magical gathering. Thank you so much and can't wait to go again." 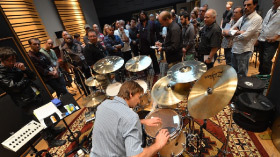 "It was a fantastic day, and if anyone has any doubts about whether this Master Class is worth it, DO NOT HESITATE, it is an informative, fun day in the studio! 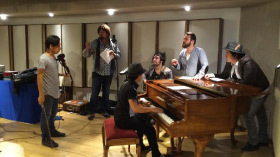 You will not regret spending a day in the studio with Alan Parsons...I can't believe I did that! Thanks to Alan, Charlie and all at KeyFax for making this event happen, and looking forward to more Master Classes in Canada!" 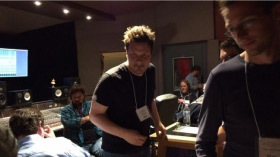 "A day in the studio with the Great Alan Parsons. Who would believe that would even be a possibility? And it lived up to what I hoped it would be 110%." 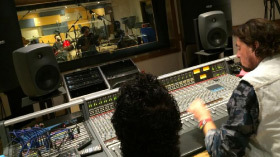 Introduction to recording: approaches and techniques in lecture or seminar form. Half or 1-Day. No prior knowledge required. 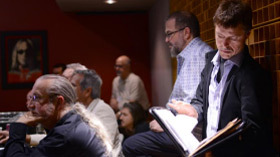 Level 1 MCTS may be conducted in recording studio or lecture/auditorium locations. 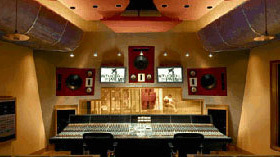 One-Day hands-on sessions with some knowledge of DAW recording required. Suitable for music production / recording students. Live tracking; vocals and basic mixing covered. Two-Day hands-on sessions with good knowledge of DAW recording and experience as musician, engineer, or producer required. 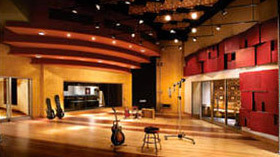 Level 3 events are typically staged at professional recording studios. 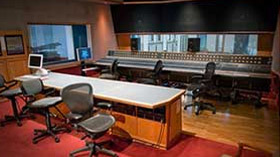 Attendees get to witness and assist in all stages of a recording session from tracking to overdubs (instrumental and vocal), processing and mixing. Vaqueros Paganos kick off the very first Master Class Training Session at the city’s stylish Universidad Nacional de Lanús. Sign up for our newsletter* and be the first to know of each new Master Class Training Session as they are announced. We have some unbelievable, once in a lifetime, training sessions coming up, and you’re definitely going want to know about them as seats are very limited! Want to experience unique recording insights and ASSR content that we’re posting nowhere else? LIKE US on Facebook and join thousands of other passionate recording lovers today!